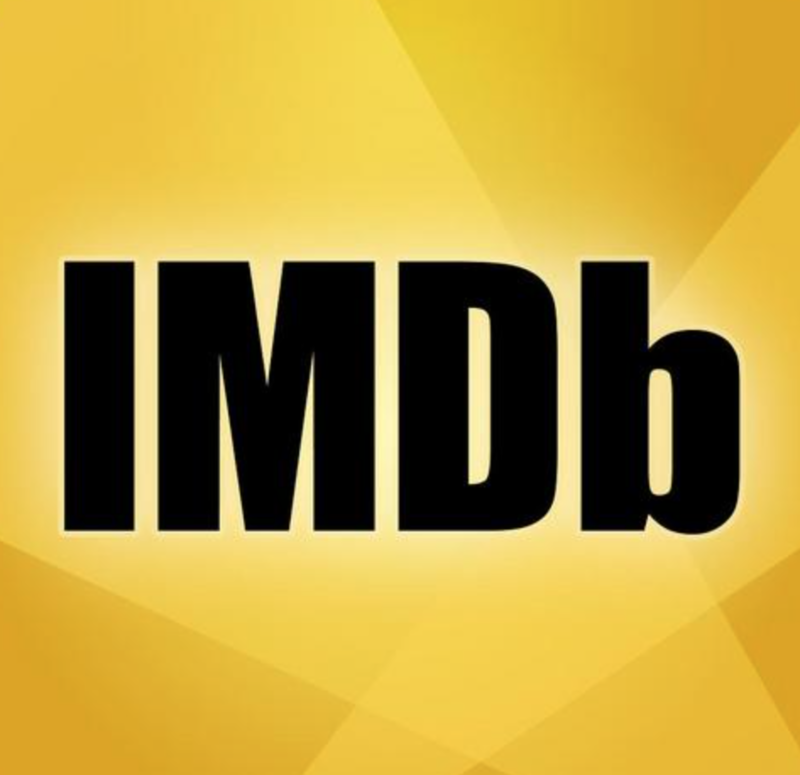 TV and Film credits are documented on IMDB.com. 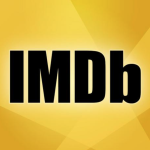 Below is a link to my first TV writing and acting credits. This entry was posted in Uncategorized and tagged IMDB, nicholas anthony, writer. Bookmark the permalink.